Try these six simple tips to max out your local grocery savings this year. 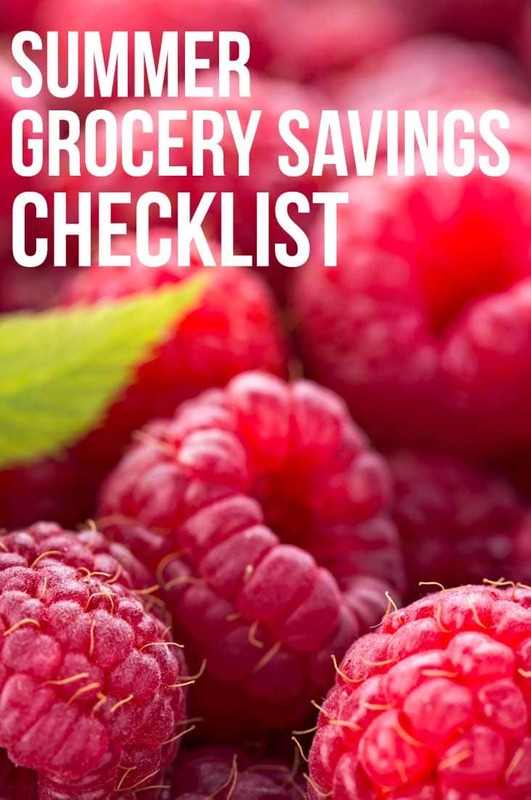 You can eat clean and healthy with this easy 20-minute grocery savings checklist! The other day my 4-year-old asked me why we didn’t go to the farm and pick pumpkins this year. You know Mom, the one with the tractors and the hayride? Yes, I know the one, little man. 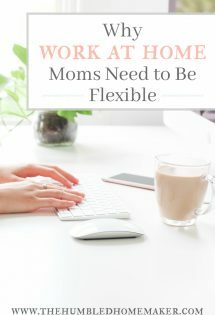 The truth is, with a move the year before, trying to fight fatigue, and life with little ones speeding by, I hadn’t gotten back in the habit of local grocery shopping in our new locale. I had more than a disappointed little boy with a long memory. I also missed out on the grocery savings that shopping locally can provide. 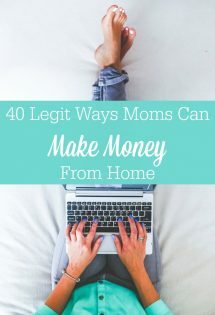 This is super important to our family because saving on groceries is one of the main things that allows me to afford to be a stay-at-home mom and be debt-free. The upcoming seasons are the best time of year for saving on natural and organic groceries by shopping locally. But before you know it, you’ll be busy running to baseball practice and then packing for the family road trip. It’s easy to let this season of abundant local grocery deals slip by. However, it’s just as easy to maximize your savings by shopping locally with a little bit of planning. This year, I’ve gathered all my favorite tools for shopping locally, so we can both maximize our local grocery savings! Here are six steps you can take in the next 20 minutes to maximize your local grocery savings this year. 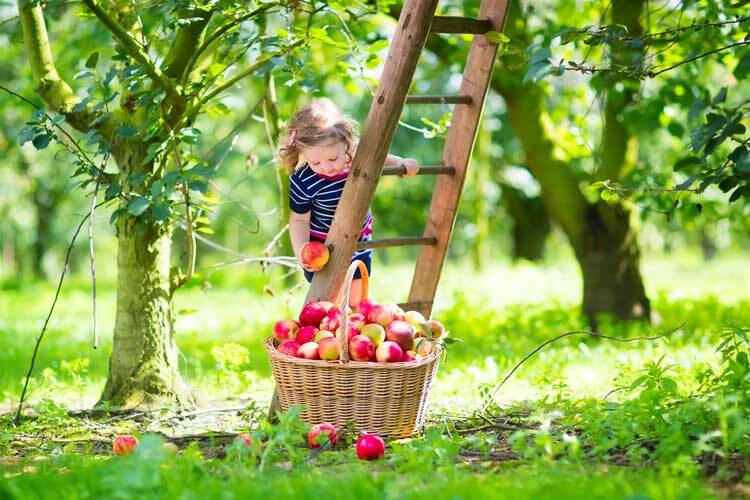 First off, find out what’s ripe in your area at different times of the growing season. You can search Simple Steps’ local food tool to find what’s in season for your state throughout the year. Note the season on your calendar for foods your family loves and be sure to stock up. For my family, we go through tons of berries. Because these tend to be some of the most expensive produce we buy, it’s worth it to stock up and freeze as much as we have room for when they’re in season. You can be sure pumpkins will be on my list for October, too! Now that you have an idea of what foods you want to buy locally this year, head over to Pick Your Own to search for local you-pick farms. Note the address and hours they’re open to the public. This way you won’t have to worry about searching for this later. If necessary, send your local farmer an email or call them up to check when they’re open. If farmers markets are more your style, then check out Local Harvest to search for times and locations, so you can work this into your busy summer schedule. Be sure to compare prices with your grocery price list to check that you’re not spending too much on groceries. Look into buying a CSA share to save money on local produce. Local Harvest also lists CSAs in their database. Now that you know where you’ll shop for those delectable fresh and natural yummies, plan to use them in your meals. Consider heading over to Pinterest to pin some cheap and Healthy recipes that include the seasonal, local ingredients you’re planning to buy. 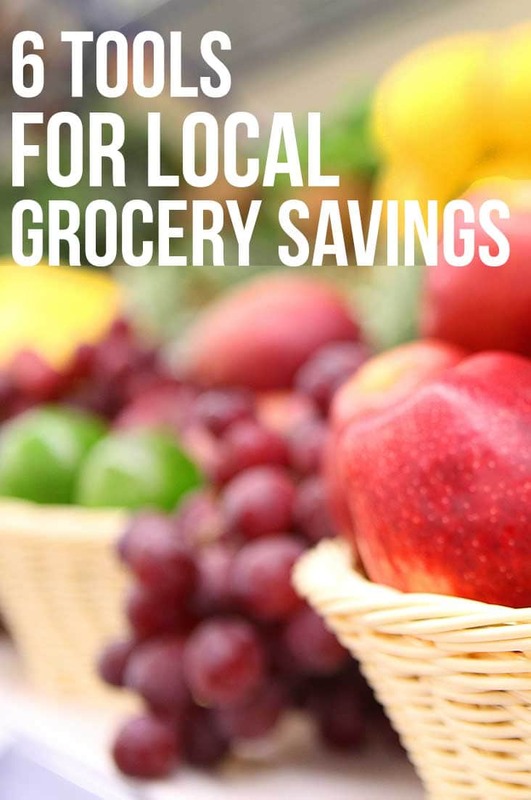 Of course, produce isn’t the only food you can buy locally to save on groceries. Spring or early summer is the time of year to order your bulk meat purchases that will be ready in the fall. We have purchased a quarter of a cow every year for the last several years as a way to save money on grassfed beef. However, I wasn’t on top of things last year. In August, I frantically emailed and called farmers to find one that was available. I did get one, but it was a close call! This is the time of year that chickens lay many more eggs than they did in the winter. Get in touch with a local farm or family who keeps chickens. They might be willing to sell you their extra eggs over the warm months. This is also a great time to look for local sources of milk. Try out the Real Milk Finder or Eat Wild for local producers, and get in touch with them if necessary, so you can get great quality dairy locally all season long. You can be sure I won’t miss out on pumpkin picking with my family, or local grocery savings, again this year! 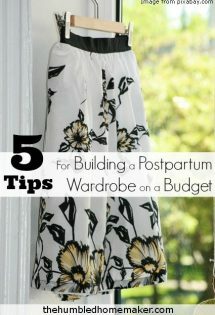 And I hope with these 6 simple steps, you’ll be on your way to big local grocery savings, too! What are your family’s favorite traditions of eating local and saving on groceries? I would so love to eat more locally but most of the “local” markets are not local at all. Much is shipped in and shown alongside the “local” produce. Many time I can not afford to eat “local” because the produce is much more than at the local stores if you watch your sales.